The Macmillan Readers Beginner level information is carefully controlled, with pictures explaining the difficult vocabulary. 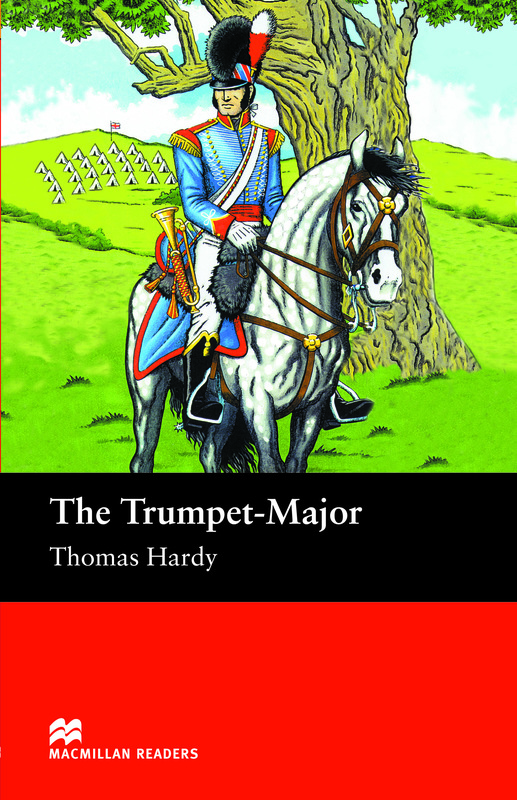 Written by Thomas Hardy this brilliant entangled love story explains how John Loveday, the Trumpet-Major in this title, is in love with Anne Garland. But Anne has two other admirers. Who will she choose?